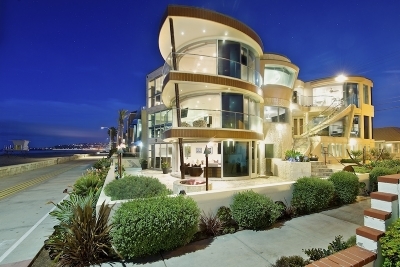 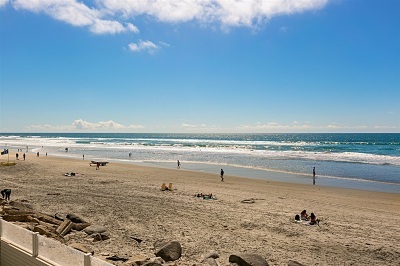 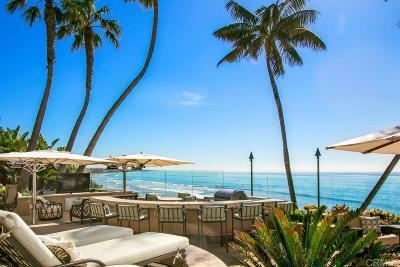 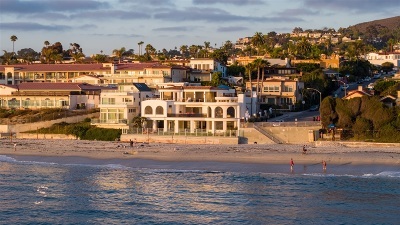 San Diego County currently has over 1000 Luxury Home Listings. 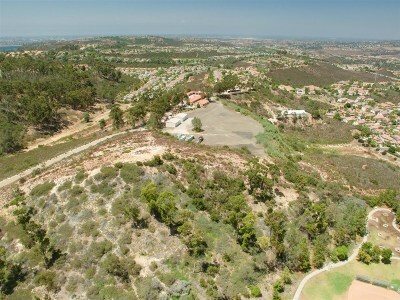 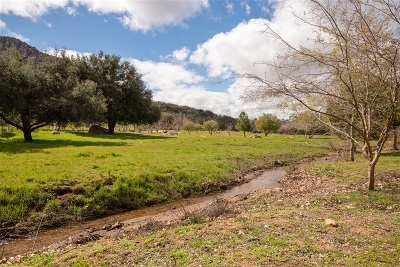 Four zip Codes have average home sales over $1,000,000 but if you are looking for a luxury San Diego County home we can find you one in any San Diego County community. 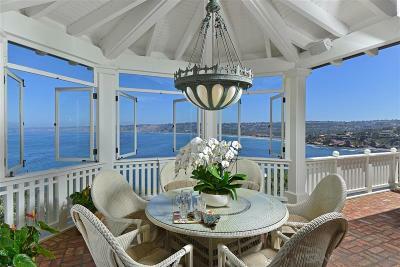 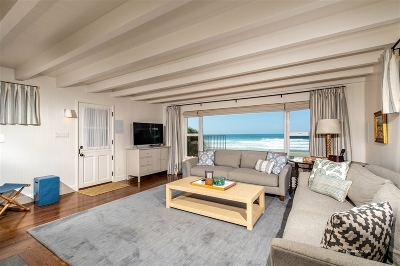 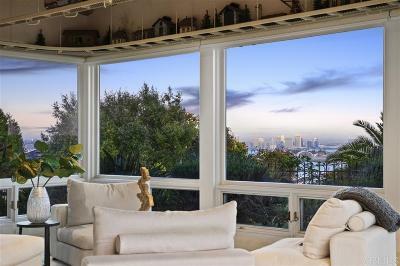 Click to read more about San Diego County Luxury Homes or see Luxury Homes for sale below.